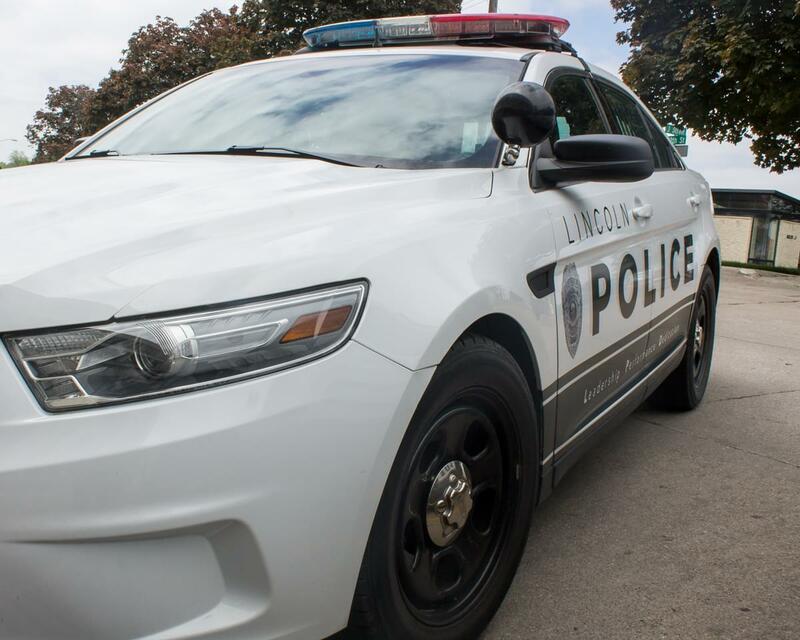 Lincoln police are instigating a separate shooting incident in South Lincoln where a man died and a woman was taken to he hospital in critical condition. Officers reported to the 2300 block of Southwest 18th St. Saturday evening where they reported a 58-year-old man fired a single shot from a handgun, taking his own life. Police also say a 54-year-old woman with a gunshot wound to the head and was located and taken to the hospital. No shots were fired at Lincoln Police officers and an investigation into the shooting is ongoing.